They absorb up to 2 tampons worth of liquid. 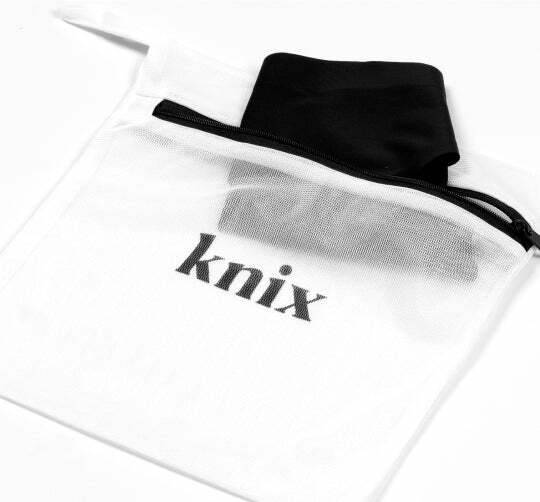 Wear them worry-free on light days or as backup protection for heavy ones. We use carbon cotton as a chemical-free antimicrobial agent, eliminating any odor between washes. 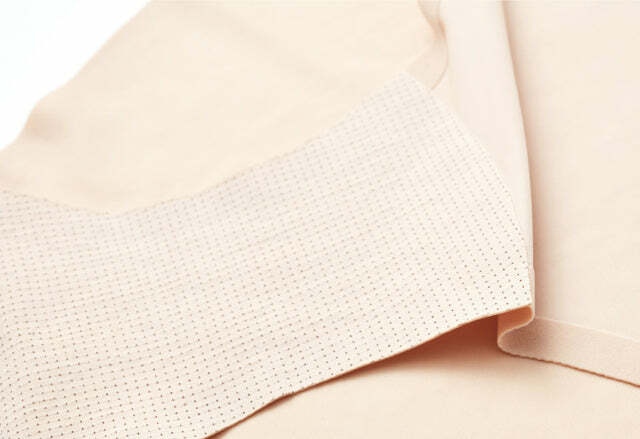 Fabric wicks moisture away from your skin, dries 2-3x faster, and prevents anything from leaking through to your clothes. 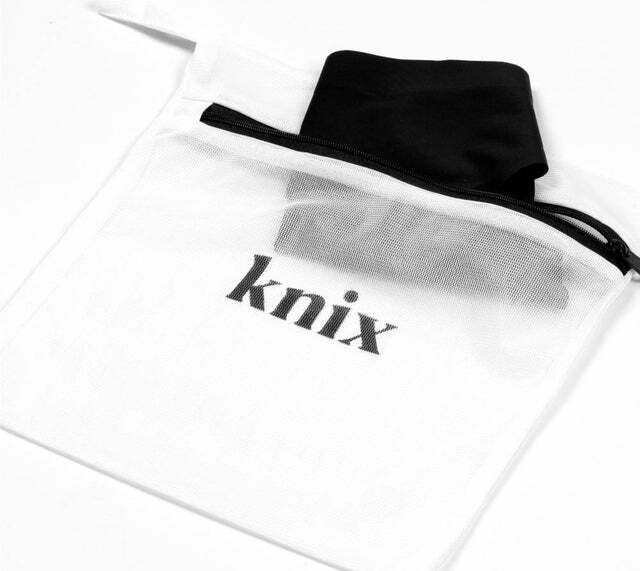 Just toss them in your handy Knix lingerie wash bag. Wash them on cold, and lay flat to dry. Quick and easy. They’re totally seamless, so they stay undetectable under even the tightest leggings. "These fit well and have a sleek design. The material is very soft. I used them on a hot day doing yard work & it was so much better than feeling a sweaty pad!"